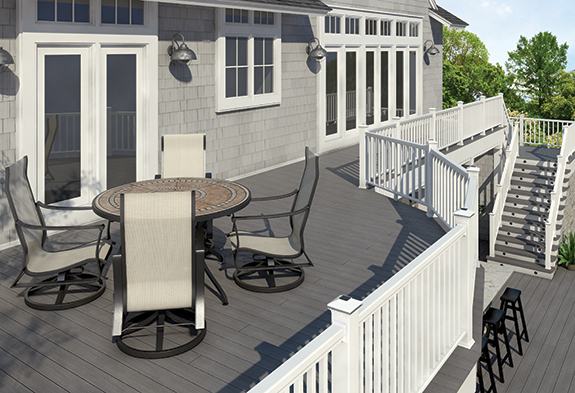 Veranda® post caps, balusters and accessories turn a standard deck into a stylish statement. We offer handmade glass, classic metal, and energy-saving solar post caps in many styles and colors for a truly customized deck project. Finish your outdoor project off with the unique look of deck stones and decorative balusters.